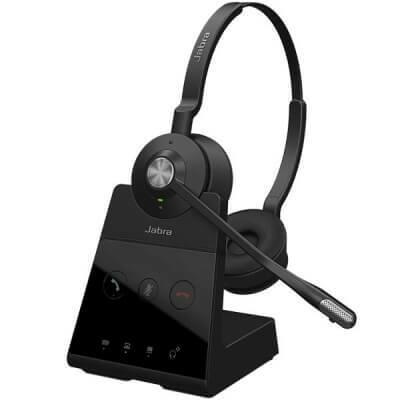 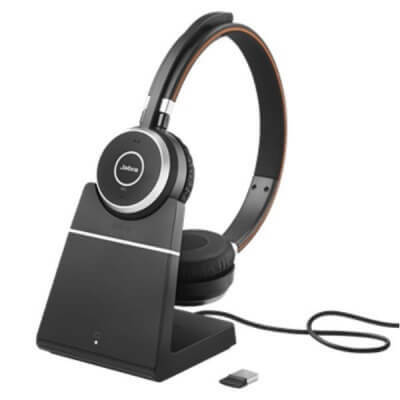 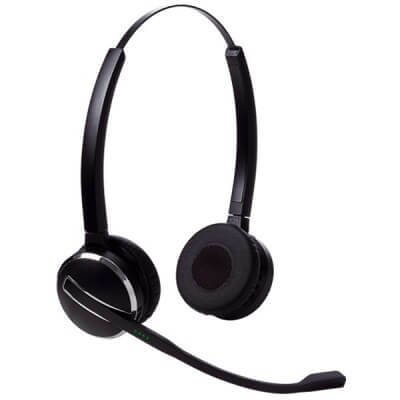 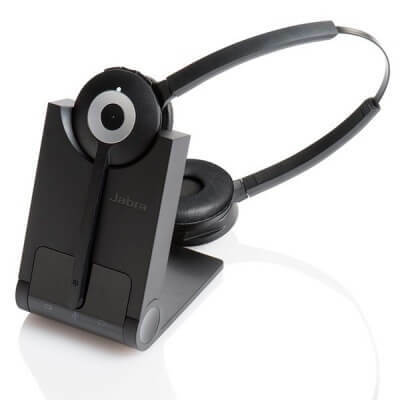 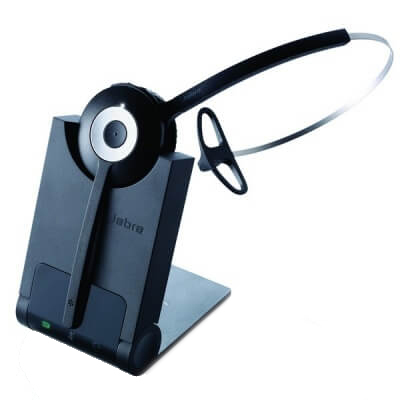 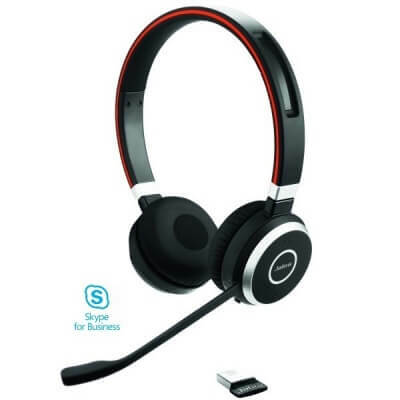 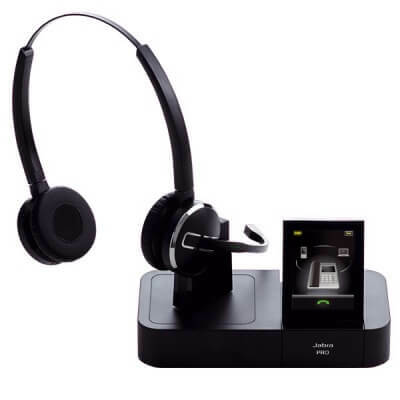 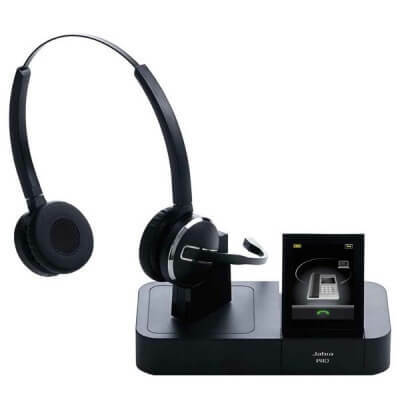 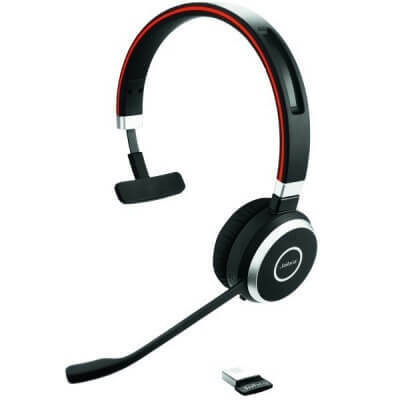 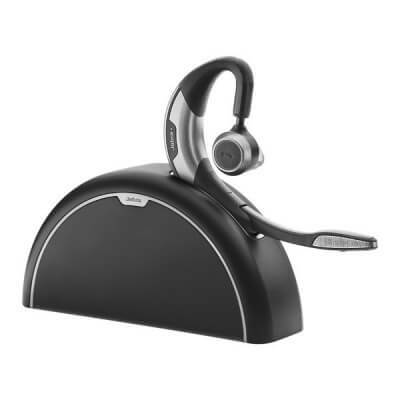 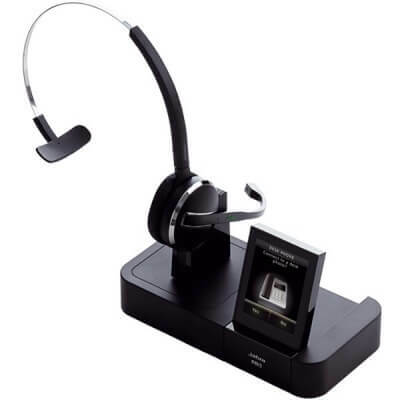 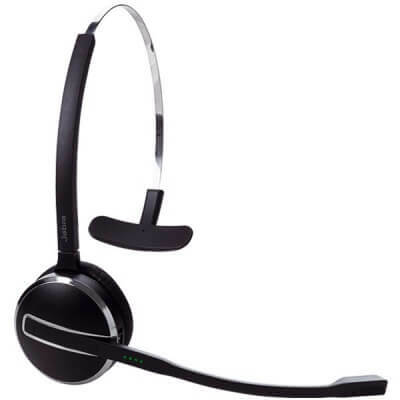 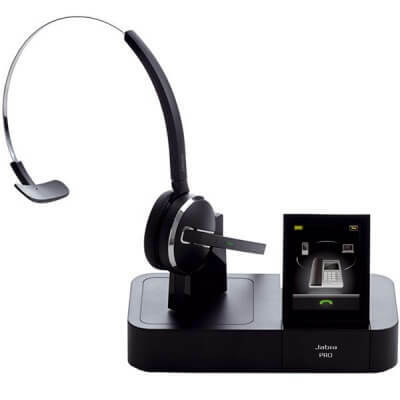 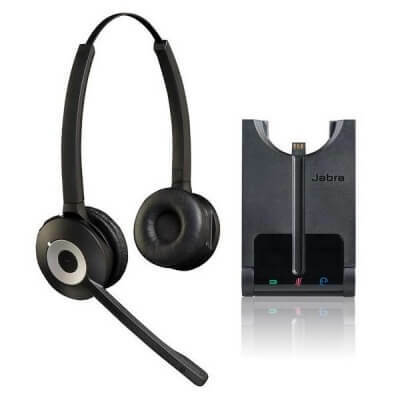 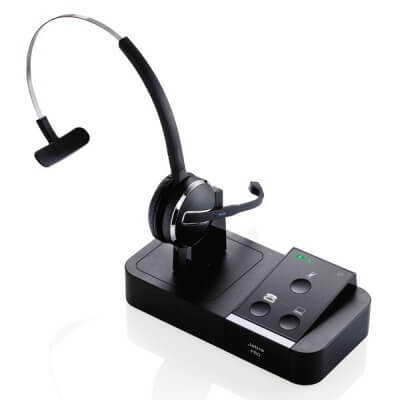 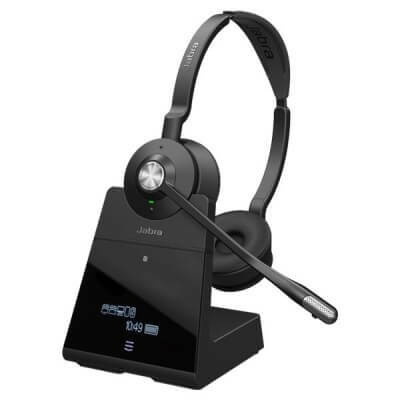 Headset Store are the UK's Leading online source for Jabra Wireless Headsets and Jabra Cordless Headsets. 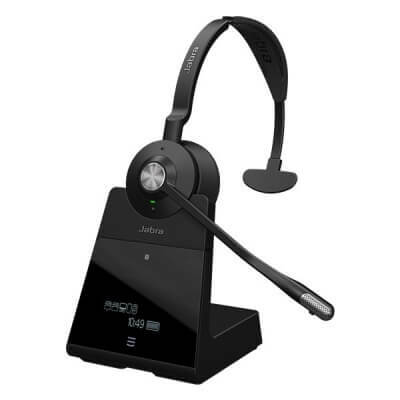 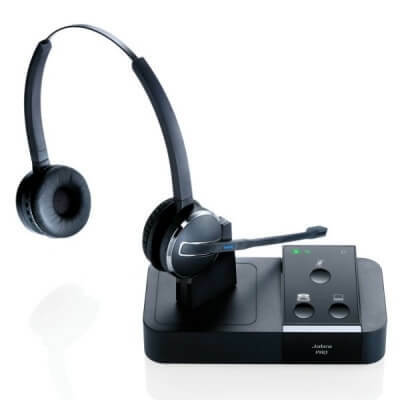 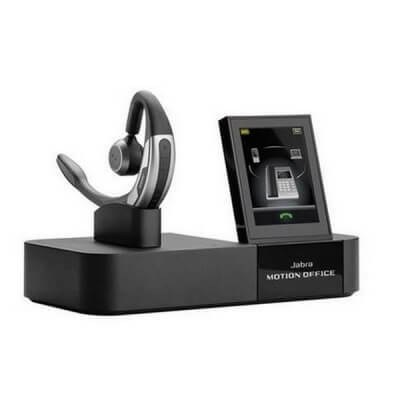 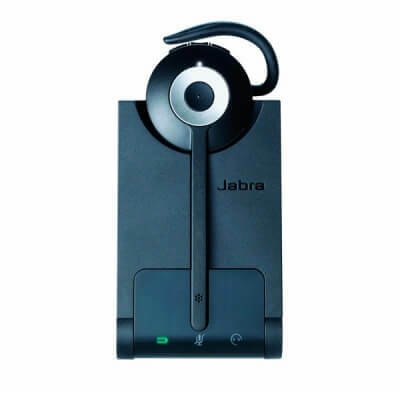 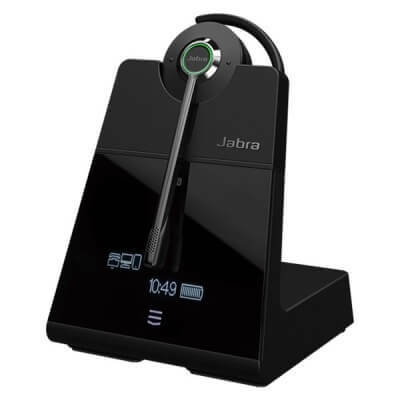 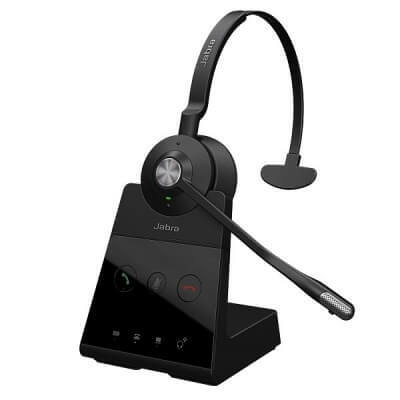 We stock a large range of Jabra Headsets which include, GN Netcom Headsets, Jabra PRO Headsets, Jabra Bluetooth Headsets and all available Jabra Spares. 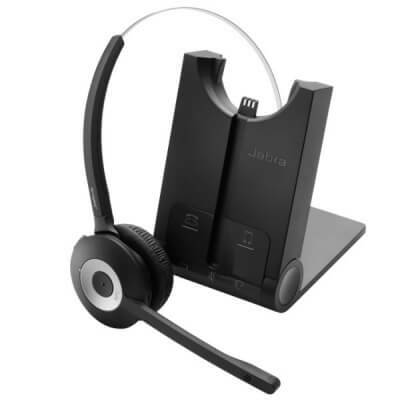 As standard, all of our Jabra Cordless Headsets include Noise Cancelling where specified and are guaranteed to be fully compatible with our Jabra Headset Bottom Leads.